Who are you this Monday: 😀 😟 😠 ? Crooks don't stand a chance with the city's police ready on ground, AND in the air! Check out the new LEGO Star Wars Droid Gunship, as seen in Star Wars: The Revenge of the Sith! Available in stores now. Celebrate an icon of engineering excellence! The new LEGO Technic Porsche 911 RSR, now available in stores. Everything is about to get awesomer. 😎 The LEGO Movie 2 sets available in stores now. Now you can fight crime just like Batman! 💥The super cool app-controlled Batmobile, now available! Time to make the right choice. 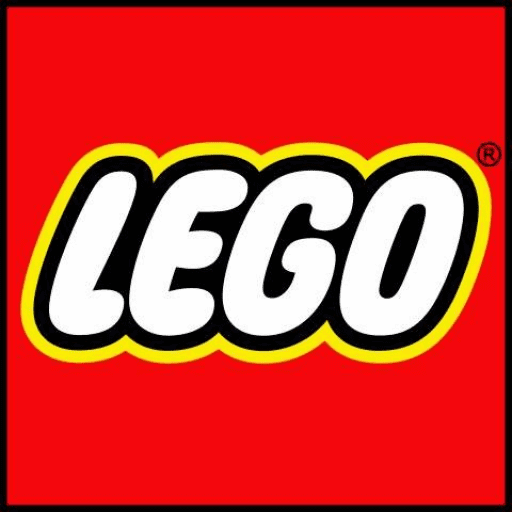 😉 LEGO Star Wars Betrayal at Cloud City now available at LEGO Certified Stores!